Lexi totally rocked her senior portraits in the Millworks District! 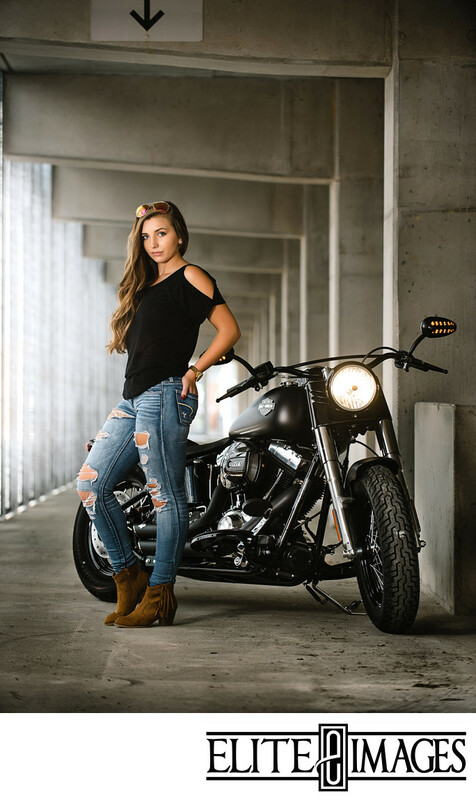 She had amazing confidence and fearlessly showed off her attitude in this fierce senior photo. Not to mention she brought along her awesome bike!